You searched for which does not fit your . We've redirected you to 100-3716, which has the proper fitment. 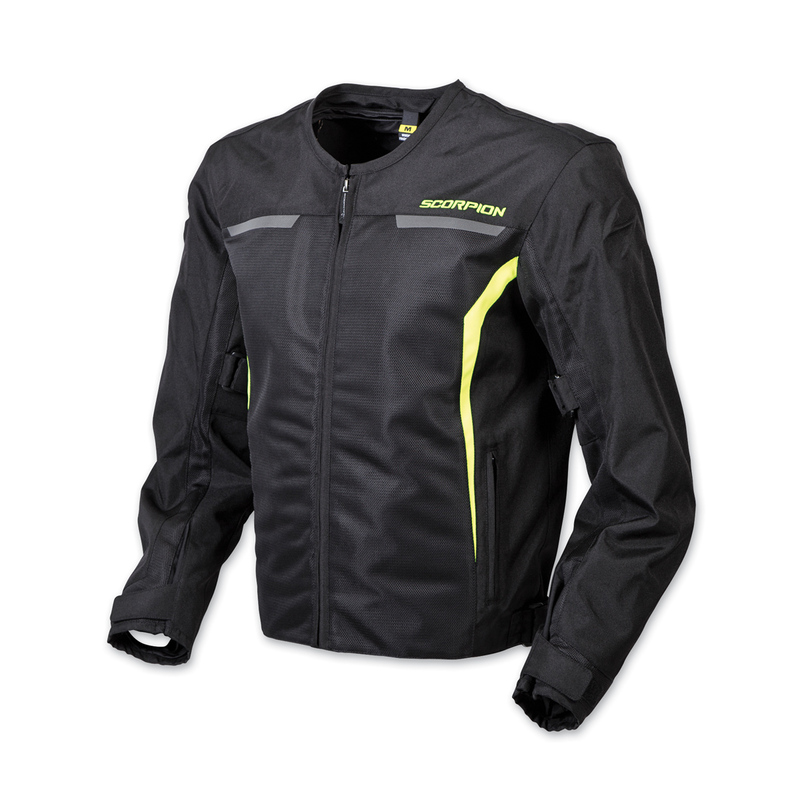 Warm weather rides call for maximum ventilation, and the striking Drafter II Mesh Jacket for men is the perfect choice. The main body is made from tough 600 denier polyester, with huge panels of poly mesh that allow cooling air to flow through. Exo-Tec CE approved armor helps protect in case of impact. NightViz reflective material safely boosts your visibility to other drivers at night. Adjusting straps on arms and waist provide a customized fit. When the temperature drops, just zip in the AirGuard windproof liner for extra wind protection.